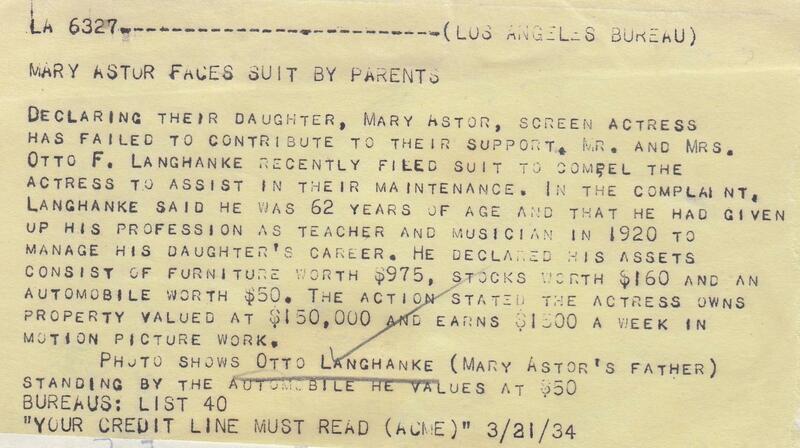 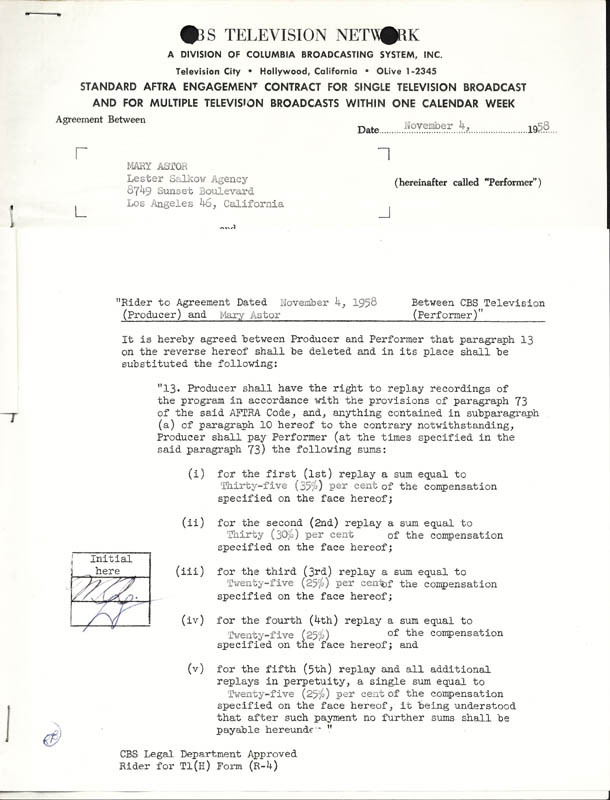 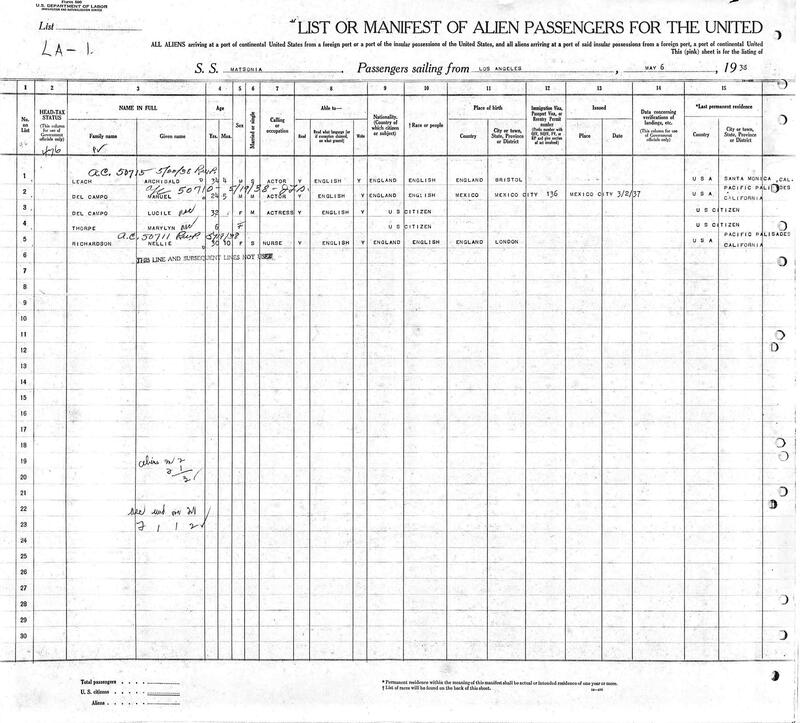 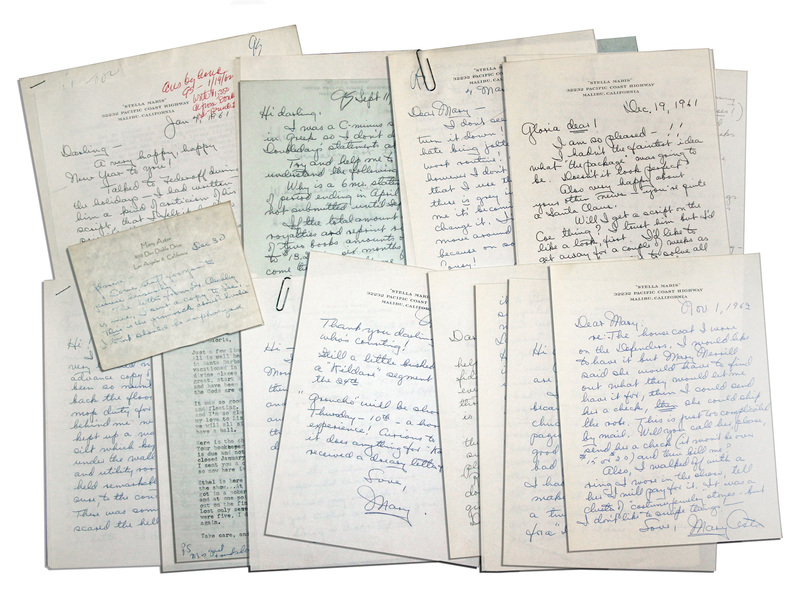 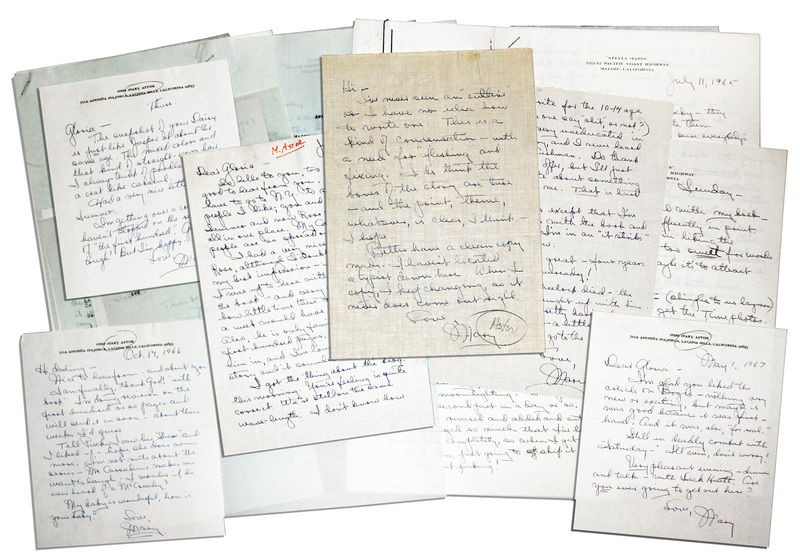 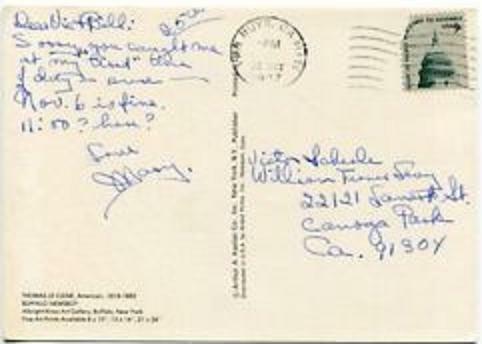 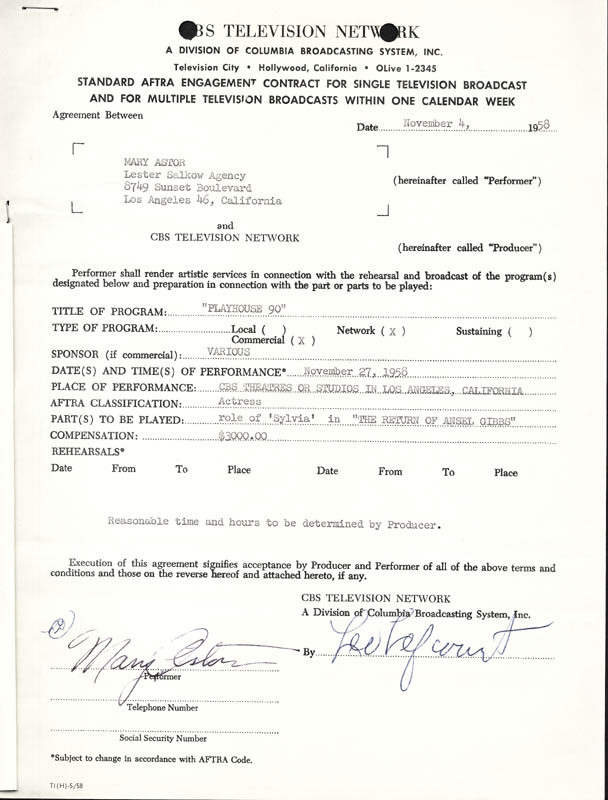 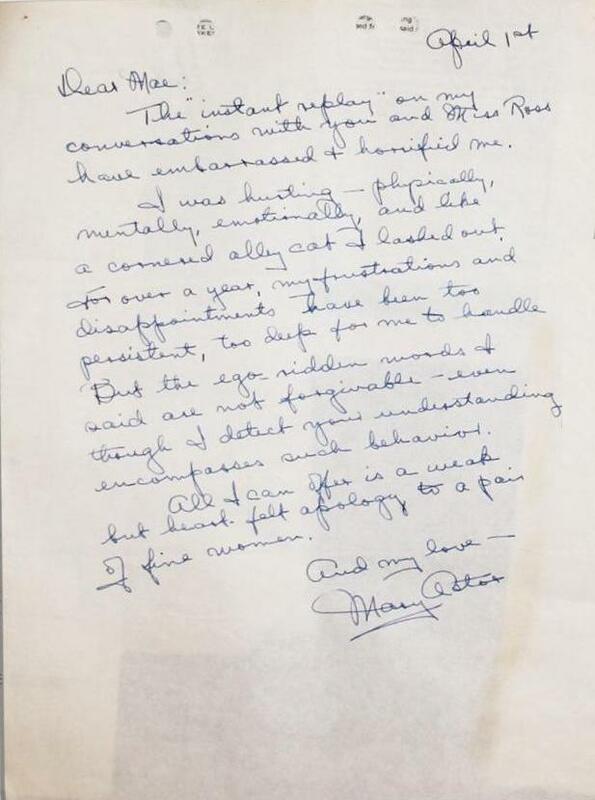 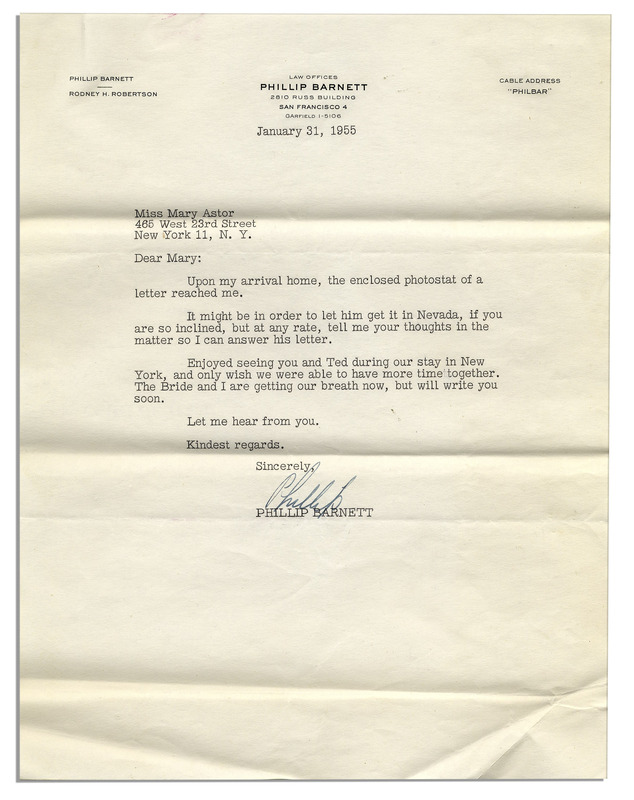 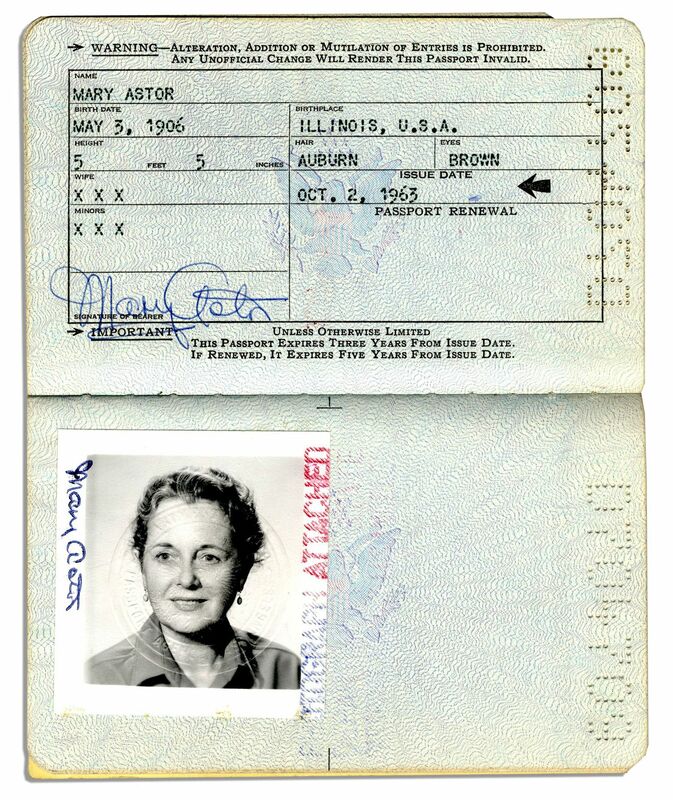 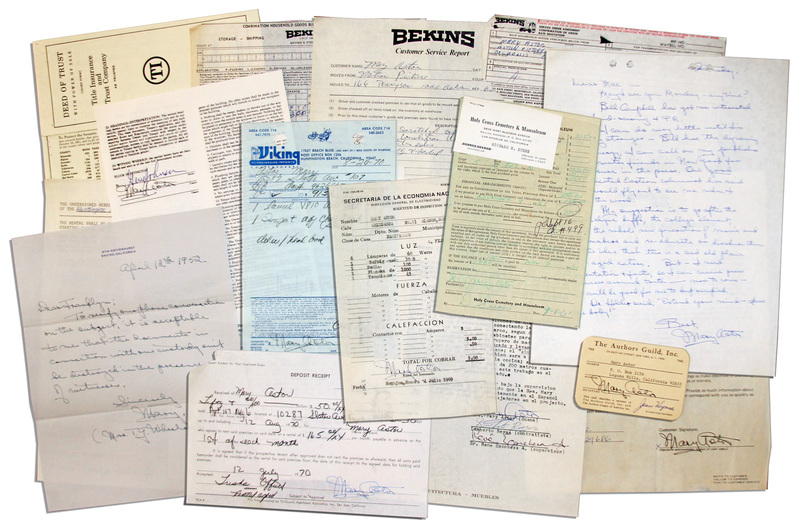 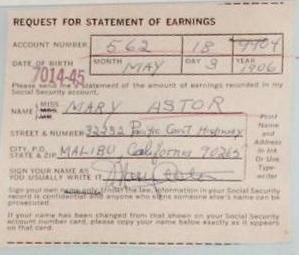 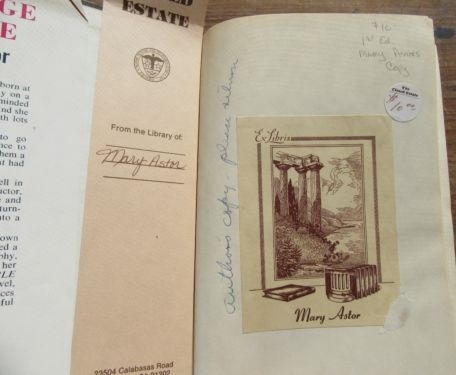 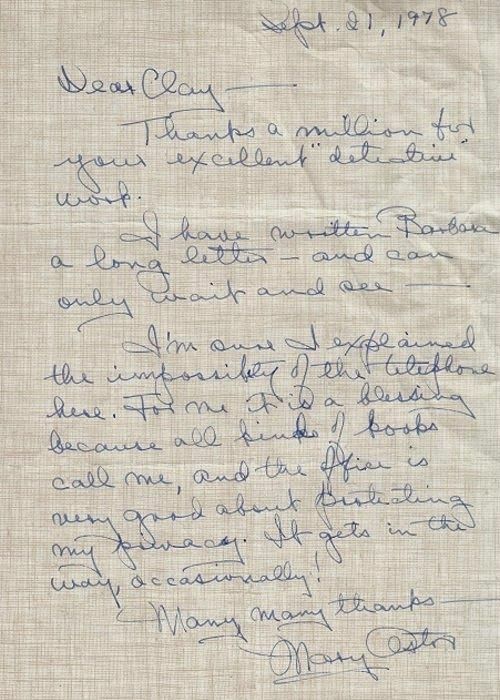 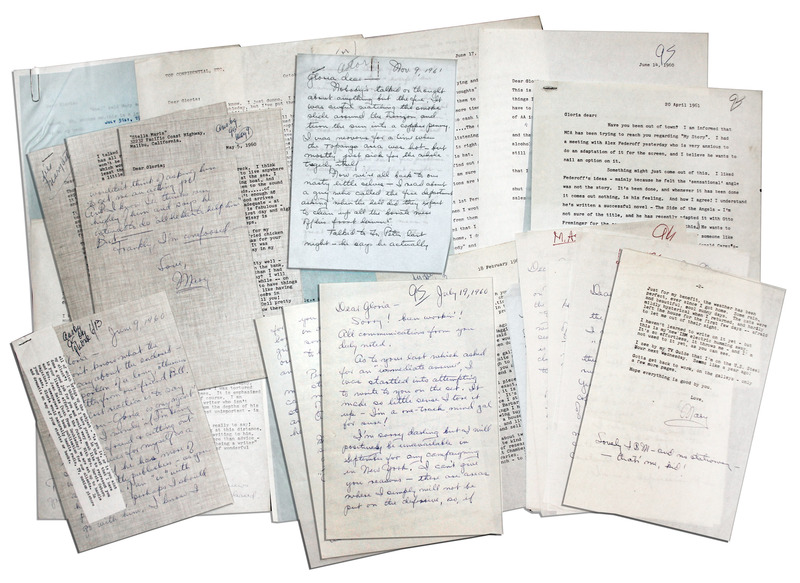 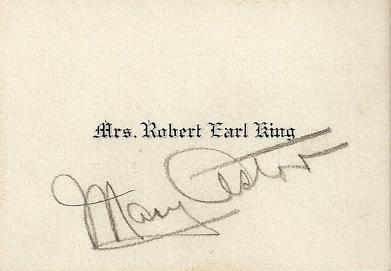 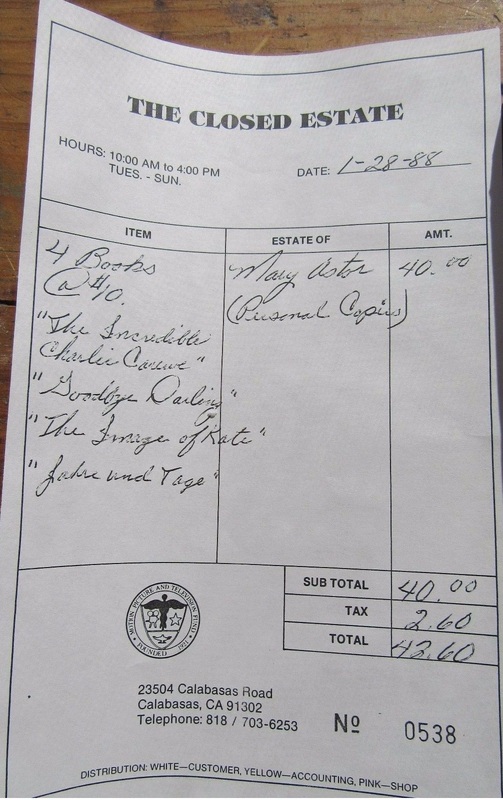 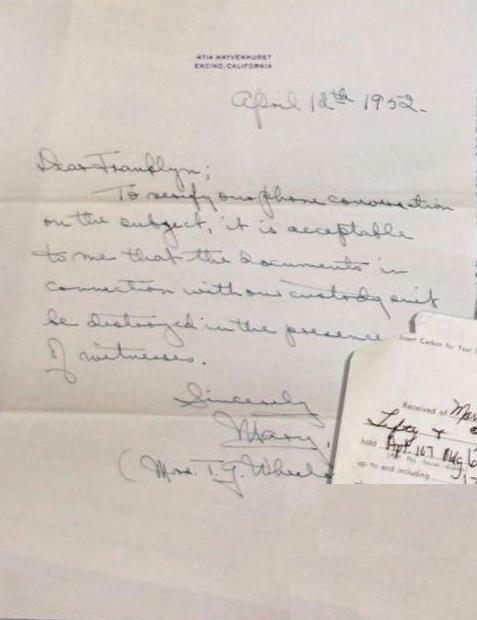 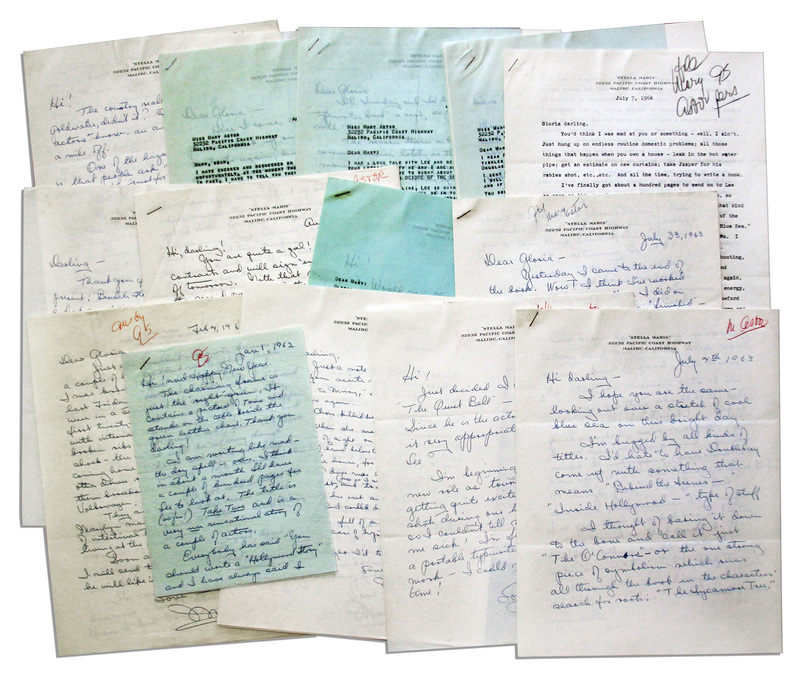 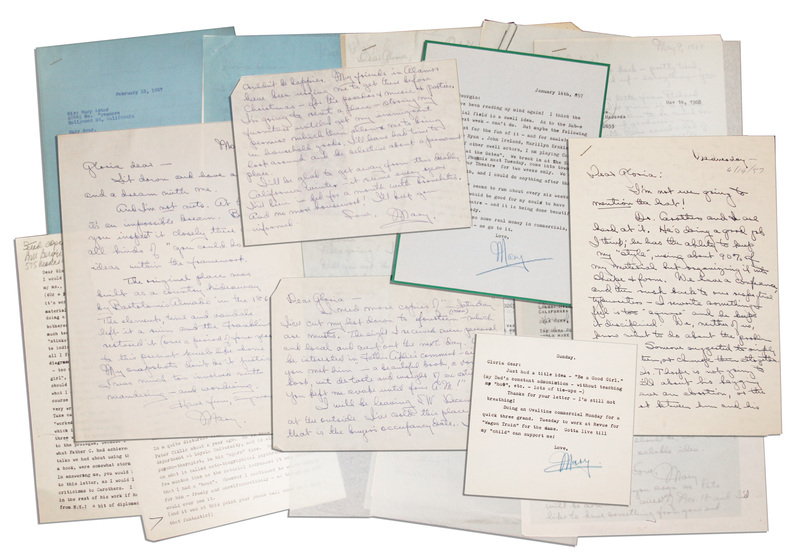 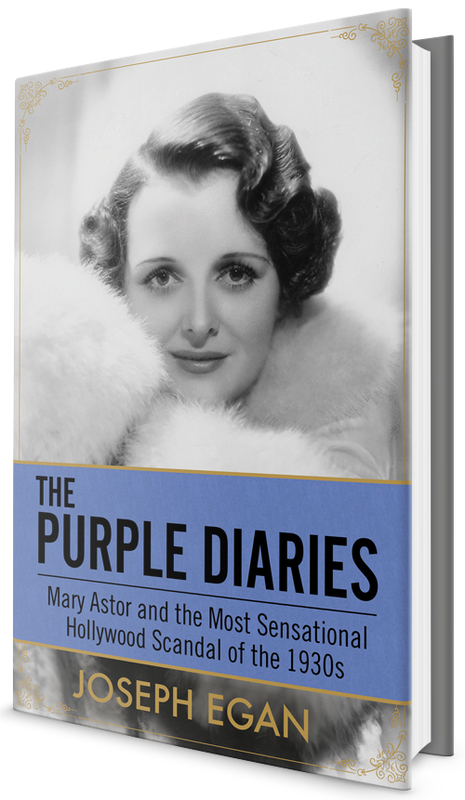 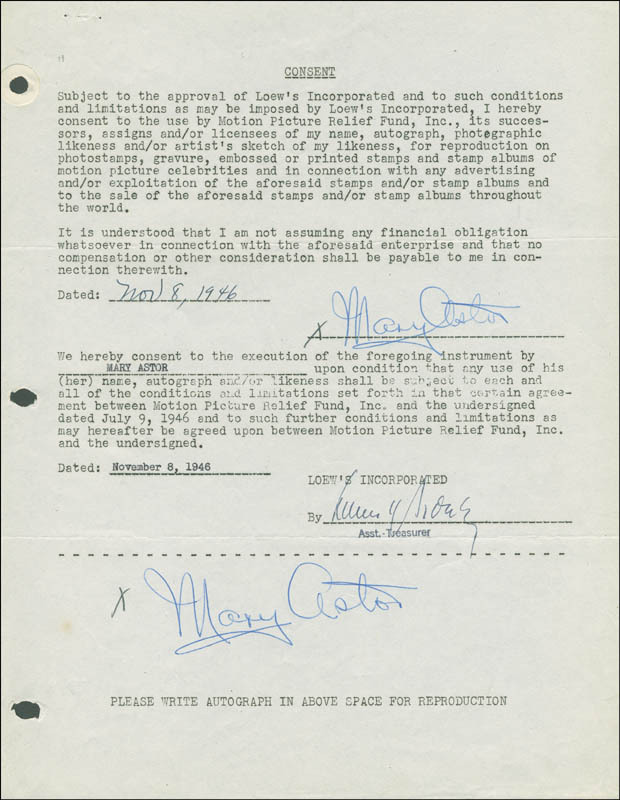 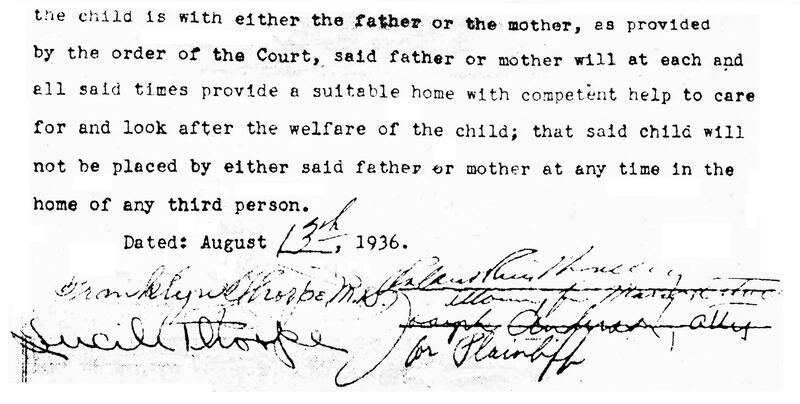 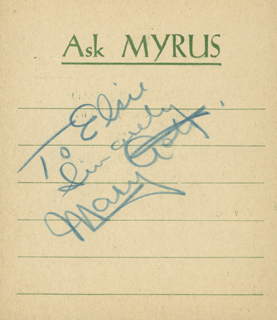 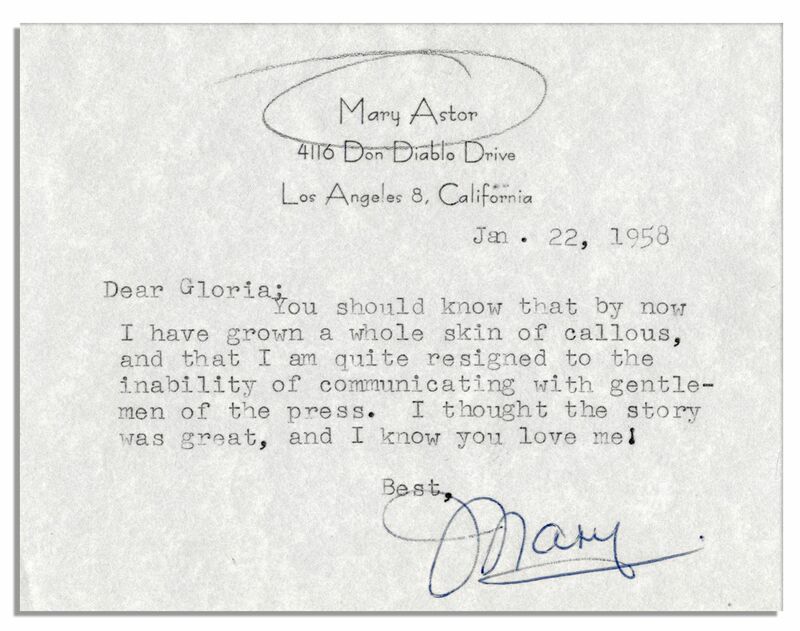 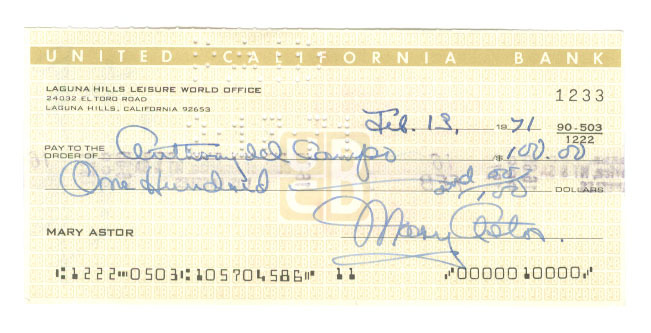 These are an assortment of Astor’s letters and personal items that have appeared on the web. 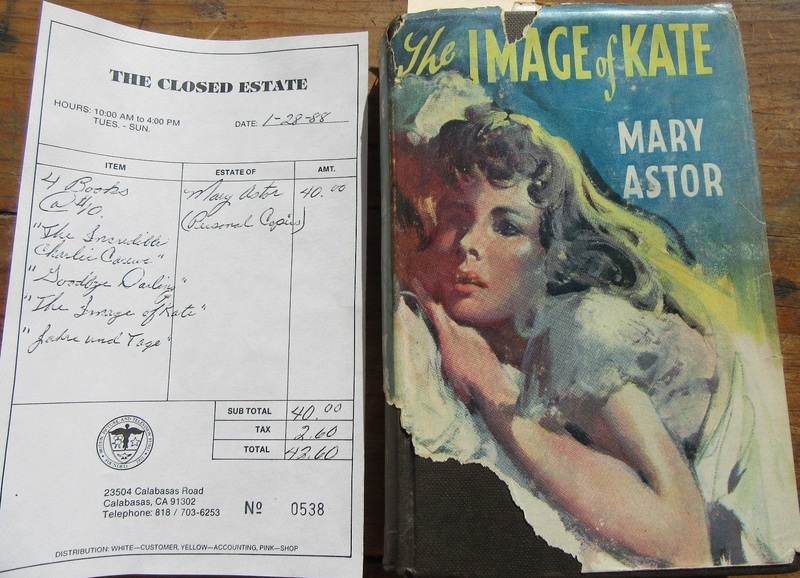 Many were auctioned by Astor’s son Tono del Campo in 2012. 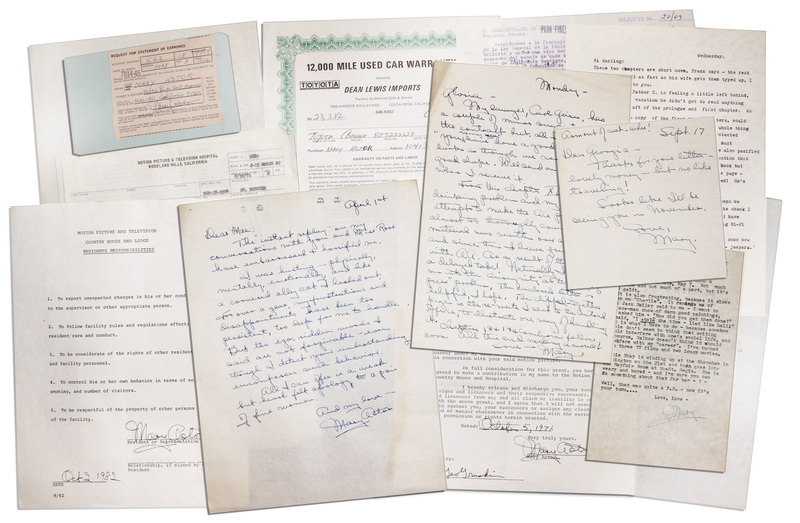 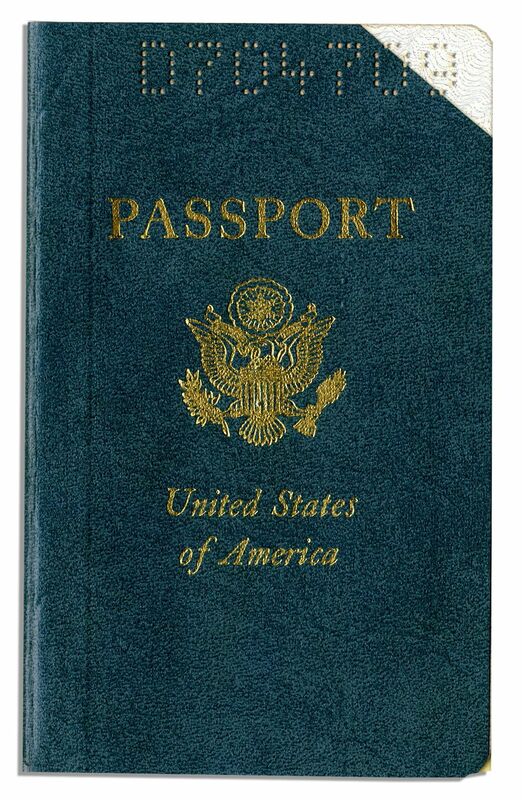 Thus most are now in the hands of private collectors and dealers.